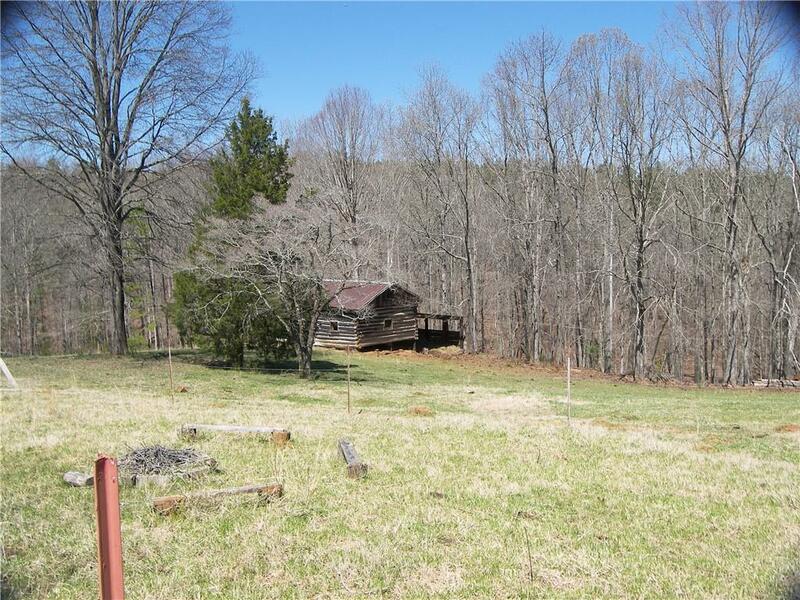 This home located on Nimmons Bridge Road borders the Cliffs Falls South at the back of the property. 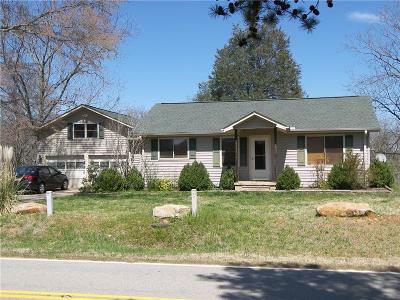 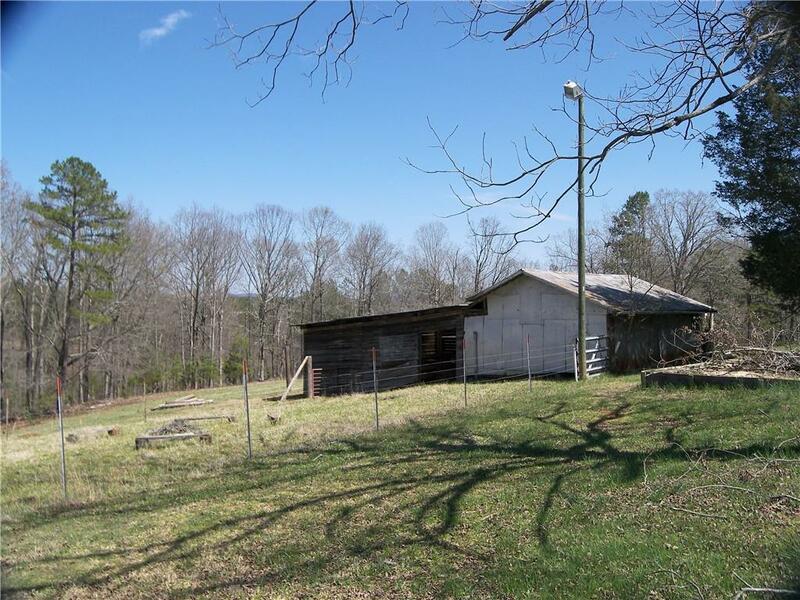 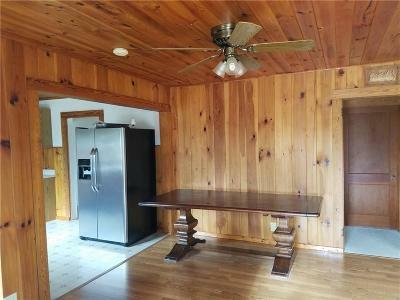 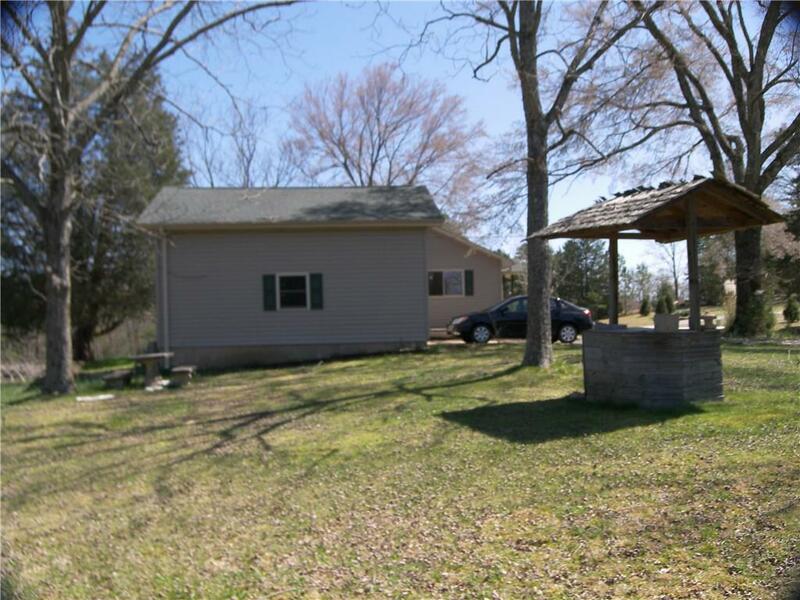 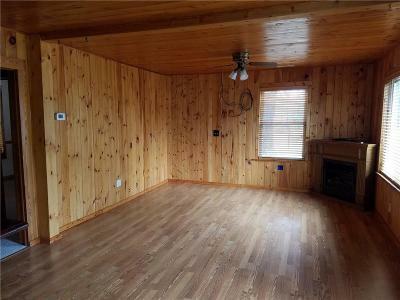 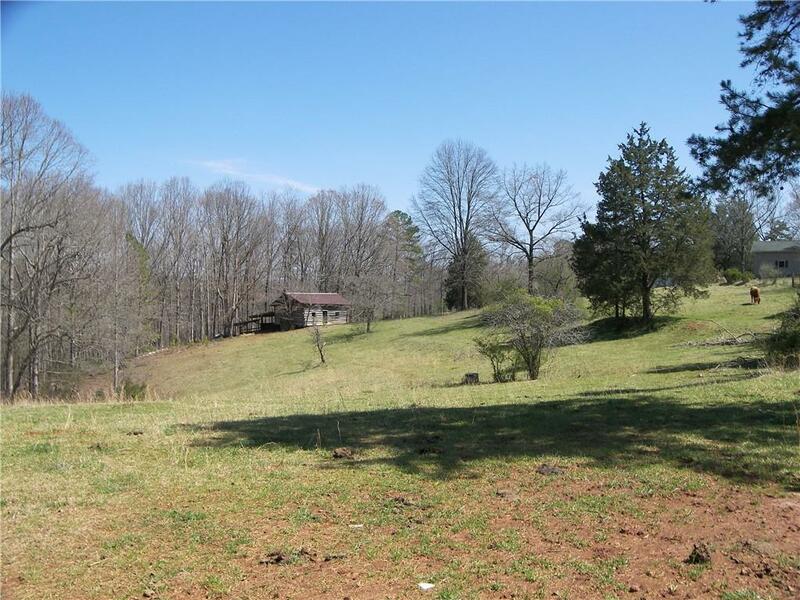 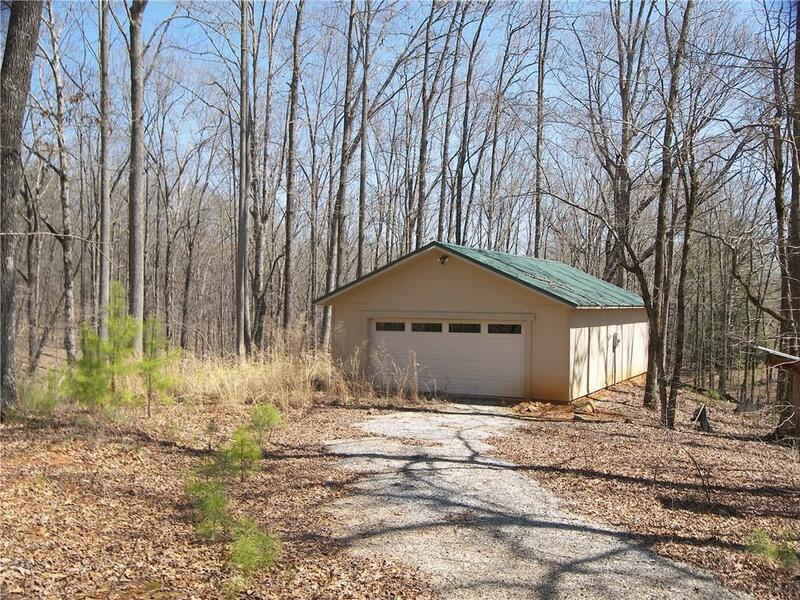 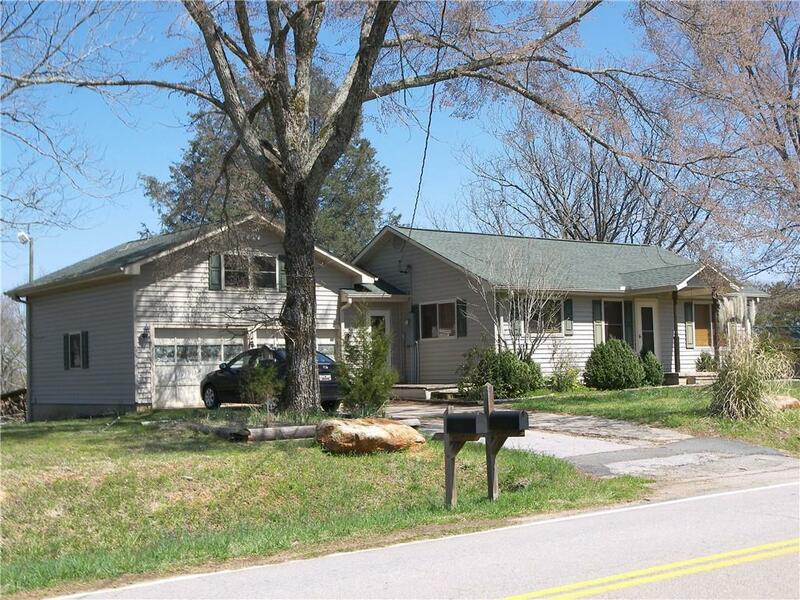 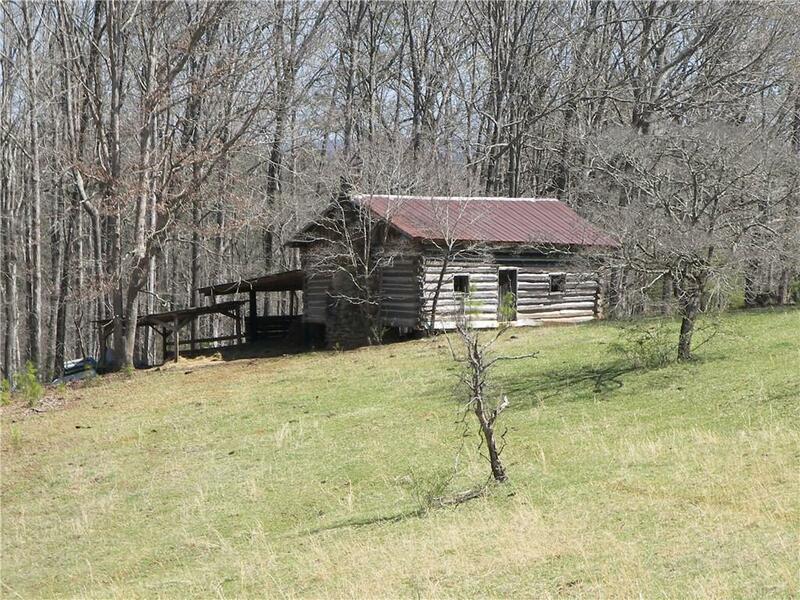 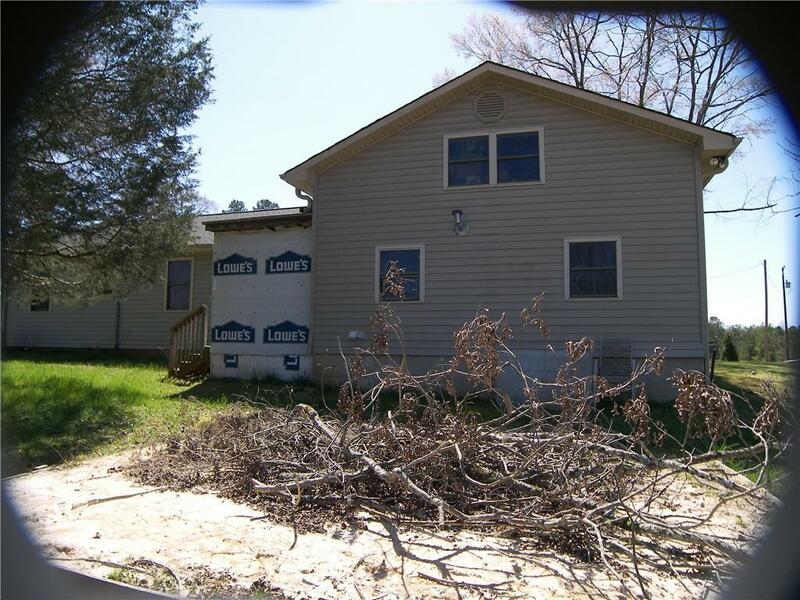 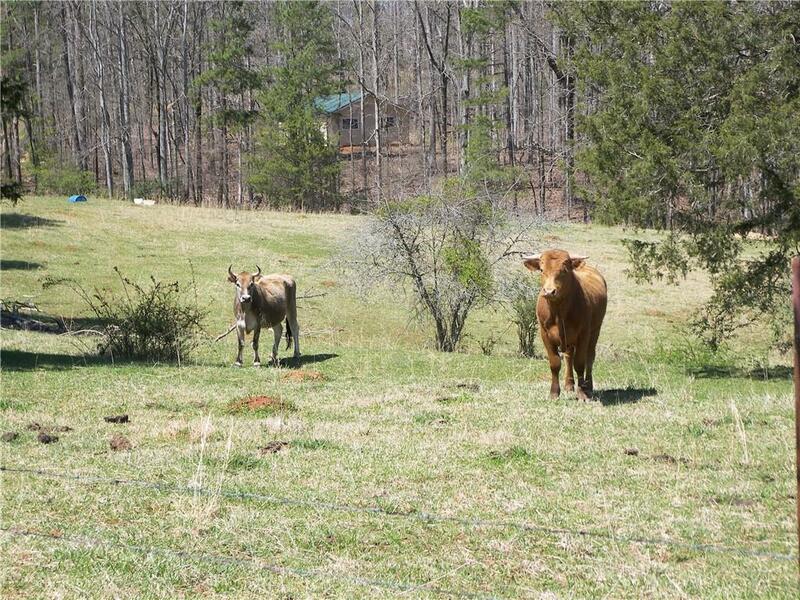 This offering is for the home and the outbuildings at 570 Nimmons Bridge Road. 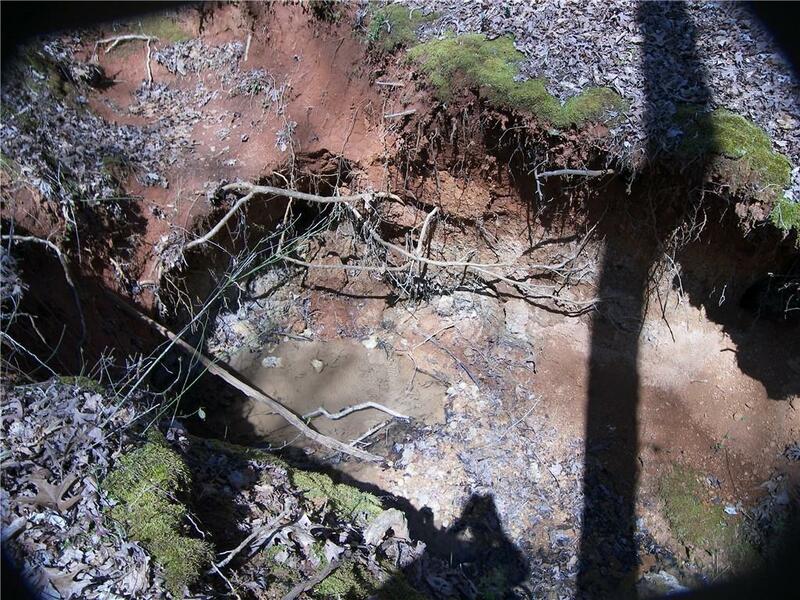 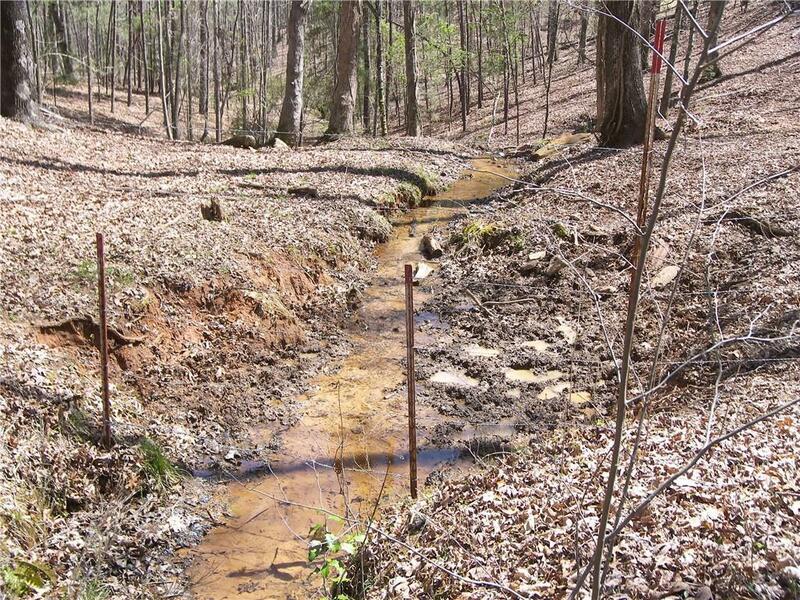 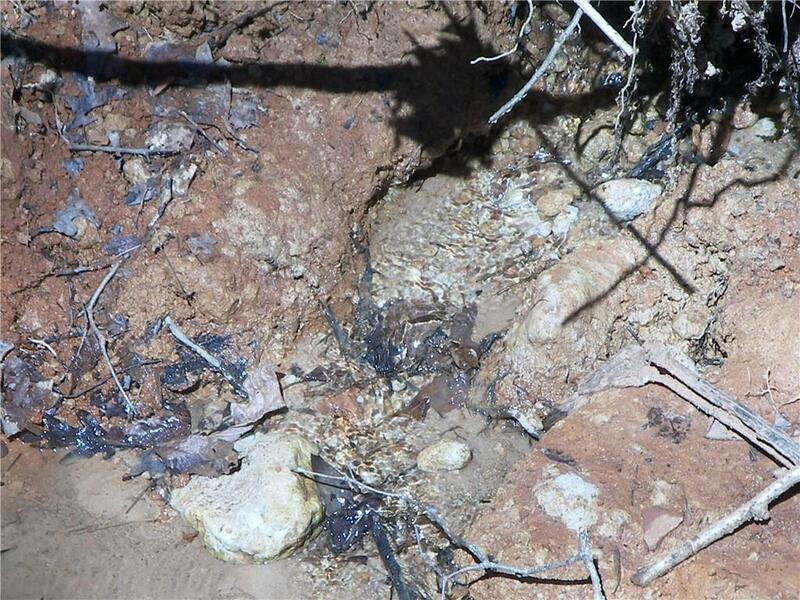 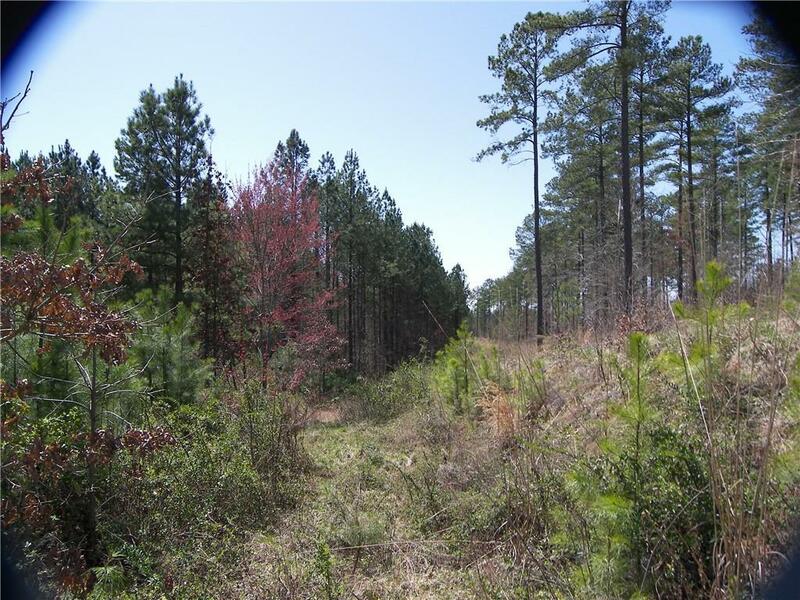 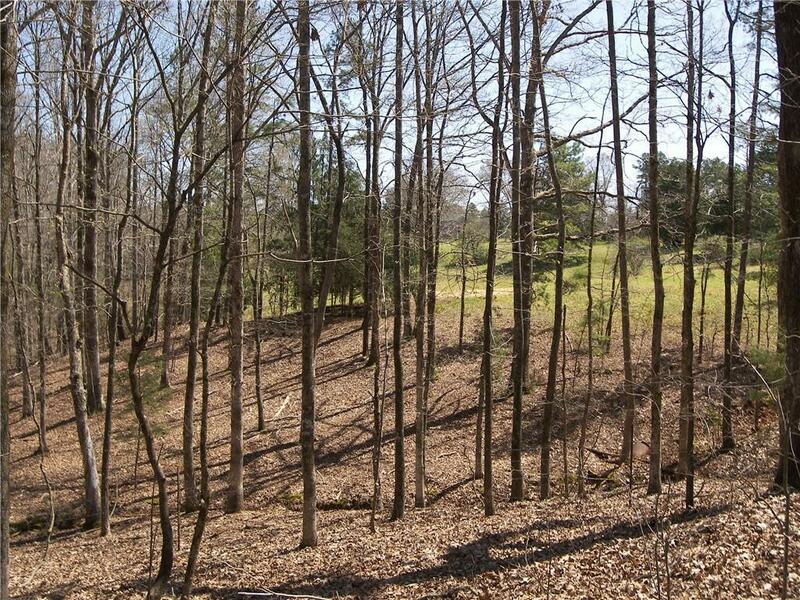 There is an adjacent tract as well that is not included with it and cannot be sold until the house is sold. 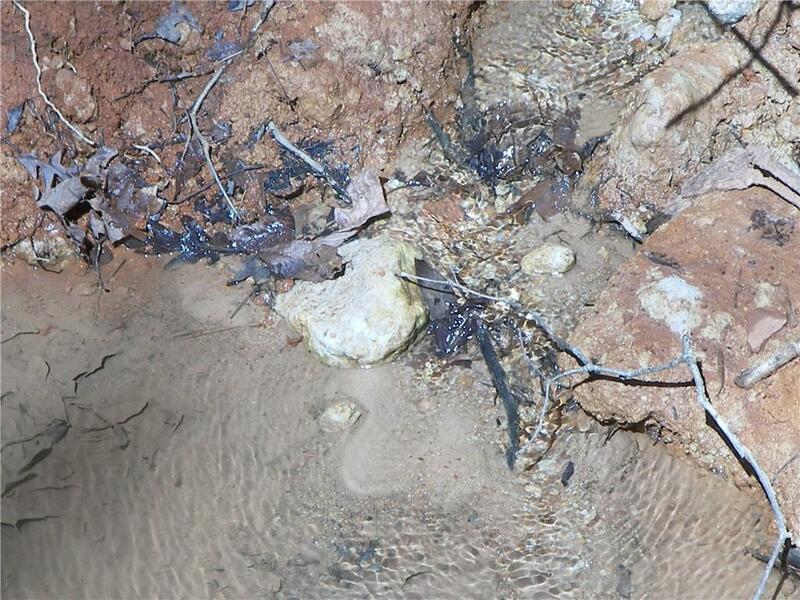 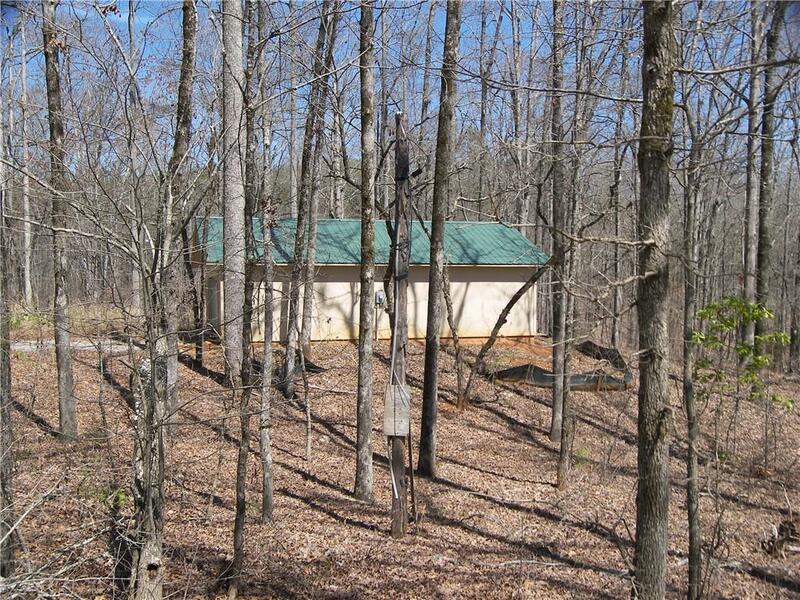 There are so many possibilities, It is close to Falls Creek Landing for access to Lake Keowee, close to the Blue Ridge Mountains, waterfalls, and hiking. 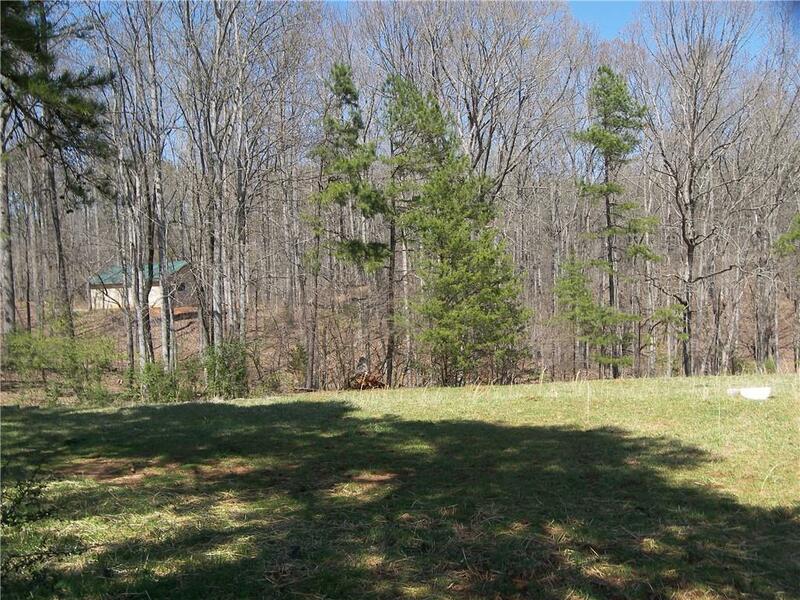 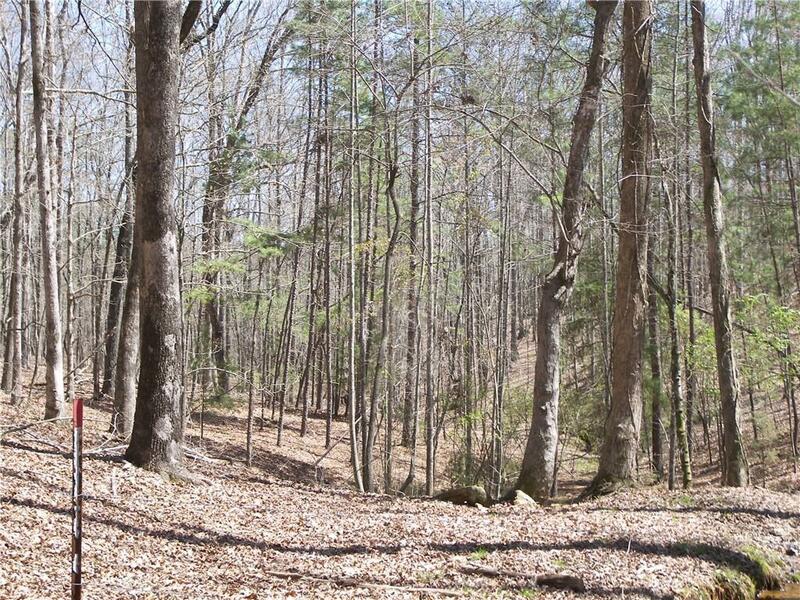 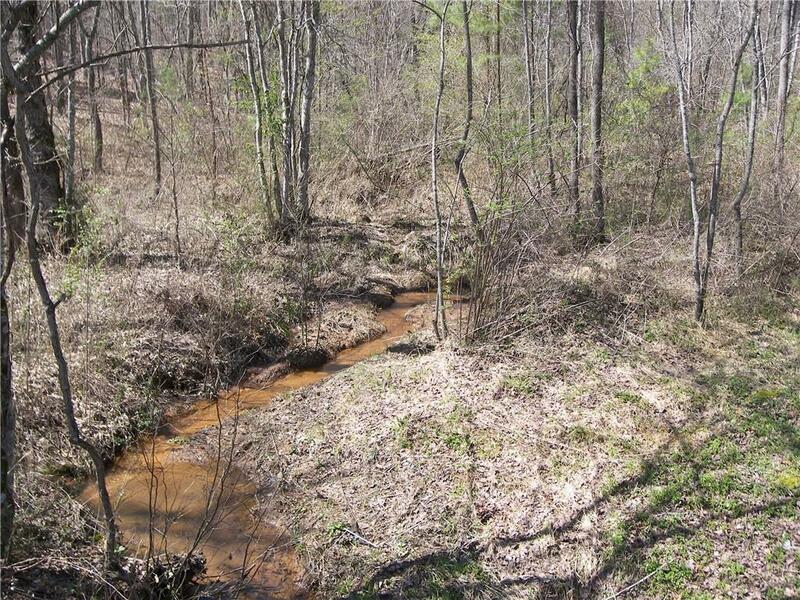 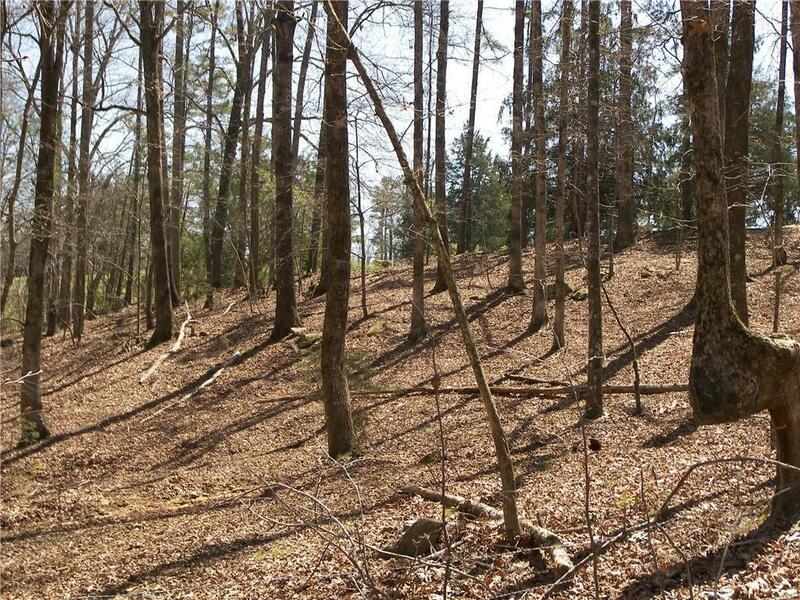 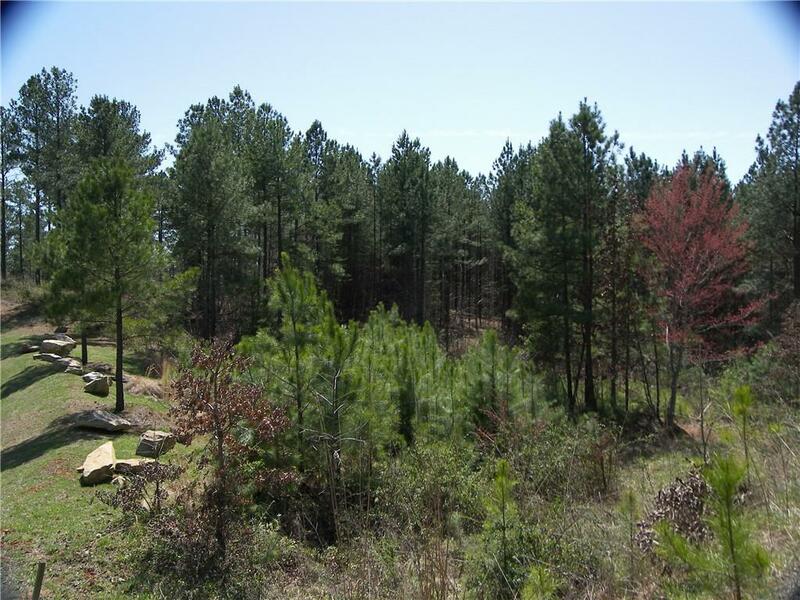 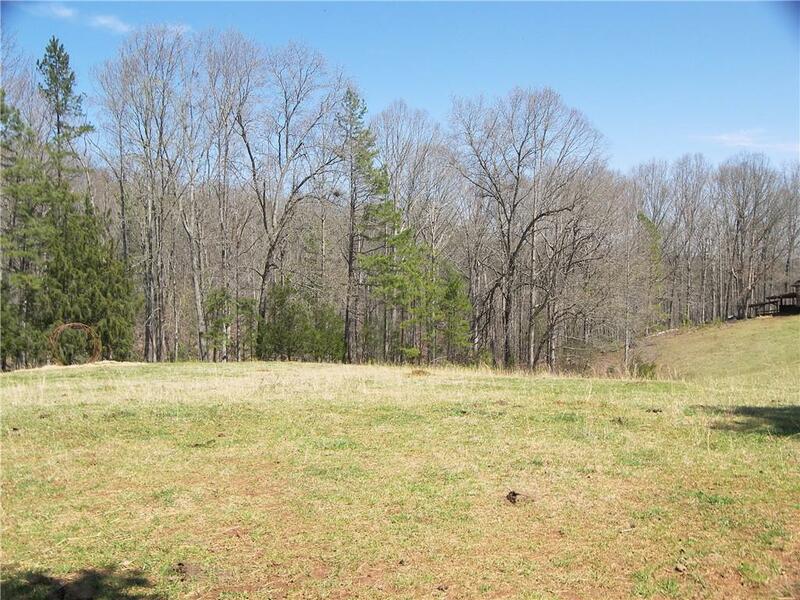 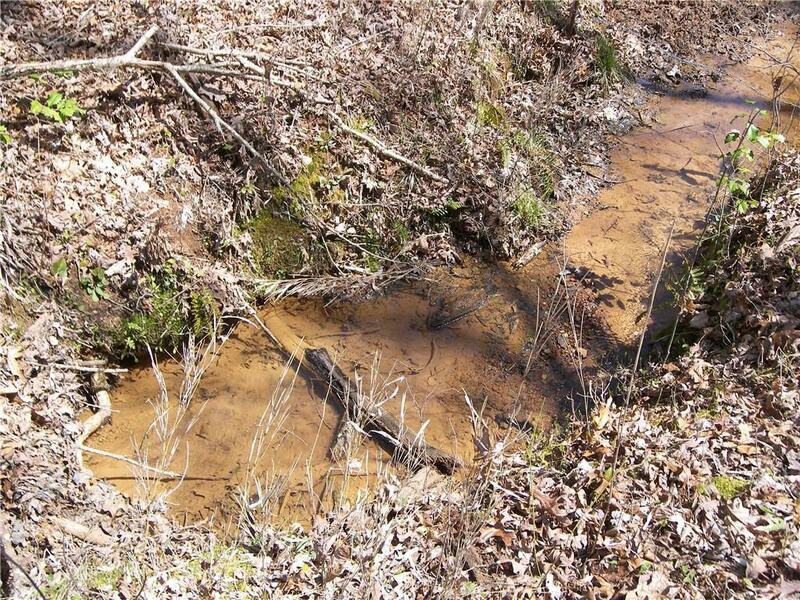 This fabulous 11.89-acre tract with pasture land borders the Cliffs of Keowee Falls on the left lot line and back lot line and has several spring heads flowing on the back side of the property. 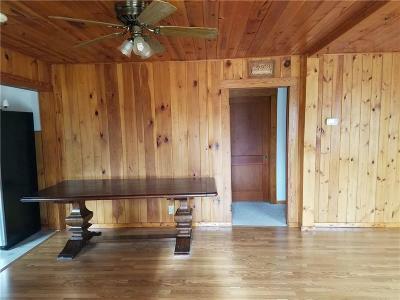 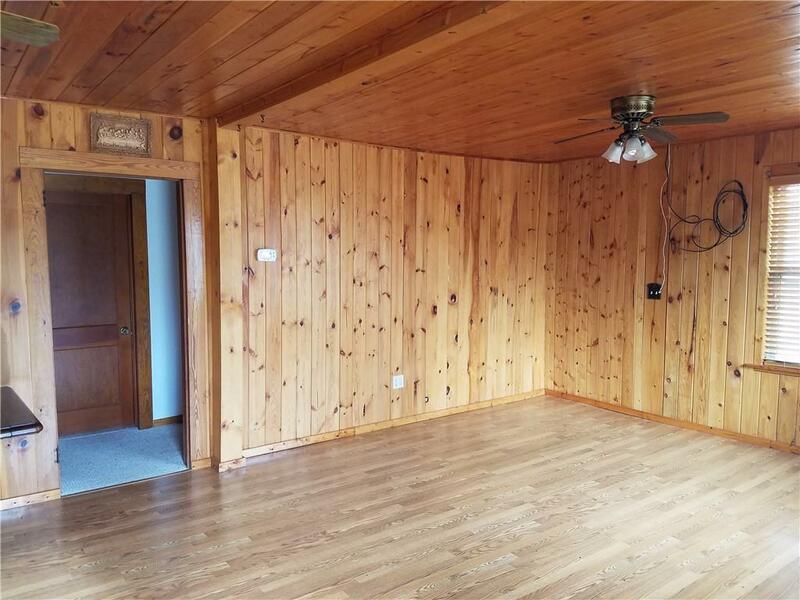 There is an old log cabin. 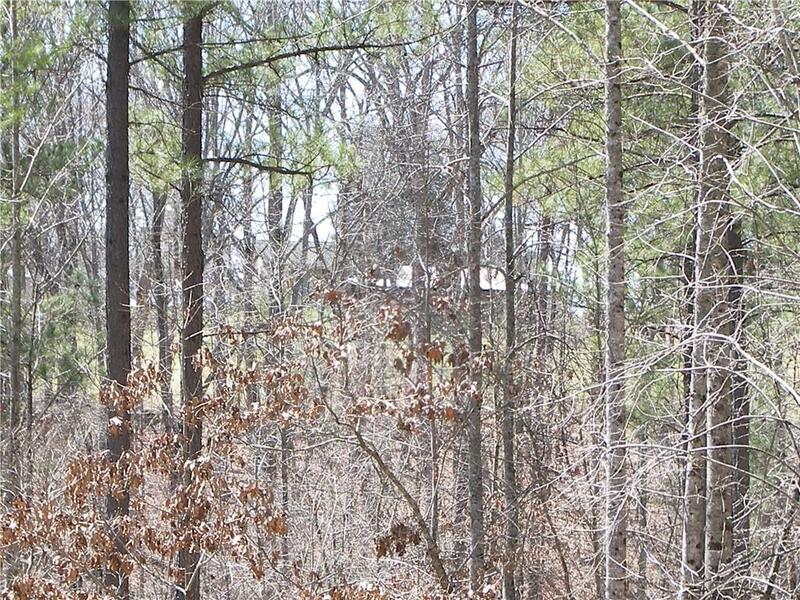 The current owners envisioned this is an equestrian center for a home they planned to build on the water in The Cliffs Falls South. 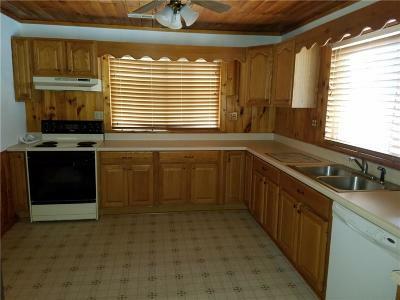 Although their plans changed, The house and outbuildings are being sold "As Is". 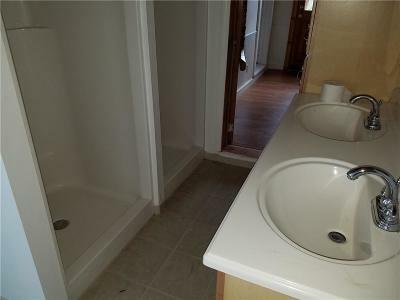 The information is deemed reliable but not guaranteed. 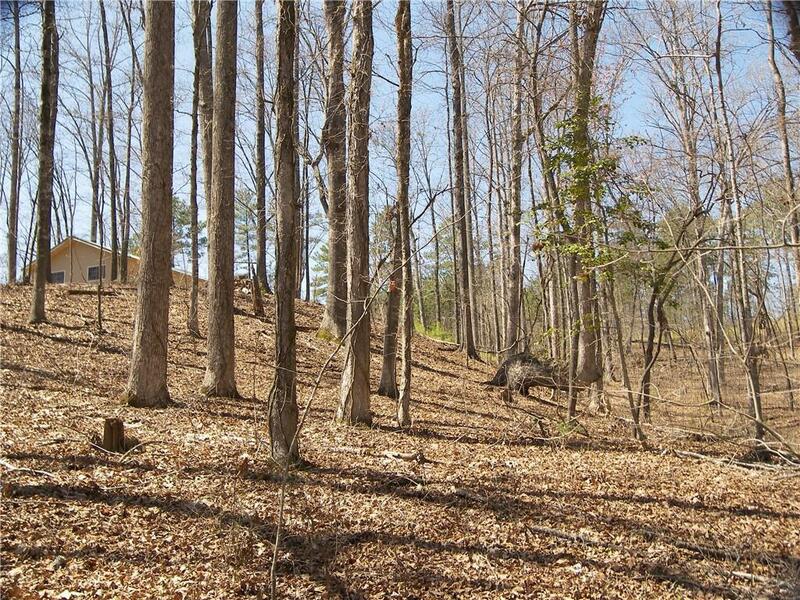 All numerical representations are approximations. 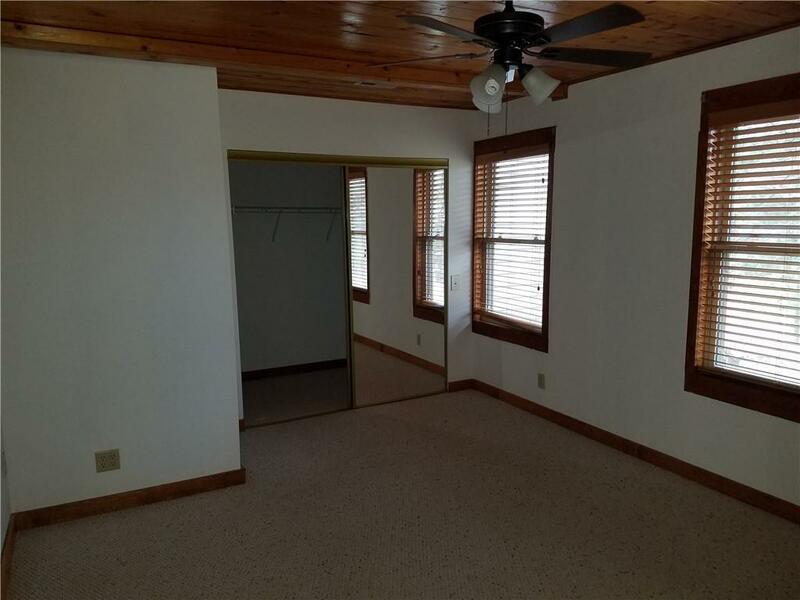 If the Buyer's decision to purchase is based upon numerical representations, Buyer shall be responsible for obtaining independent measurements of property. 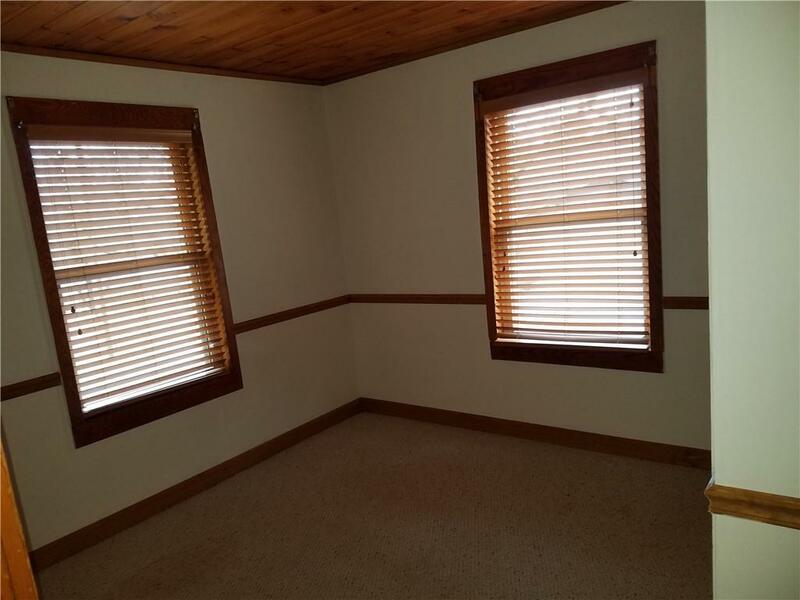 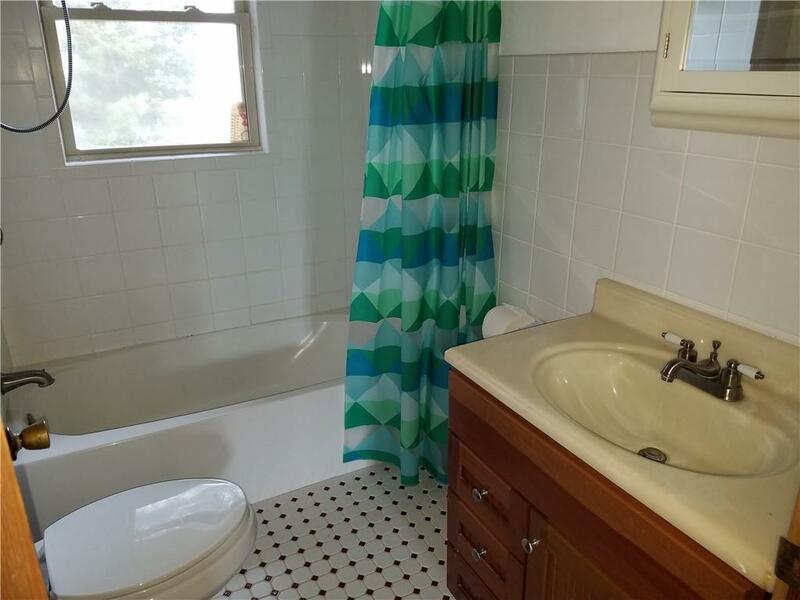 The adjoining tract has the two-car garage with a full bathroom. 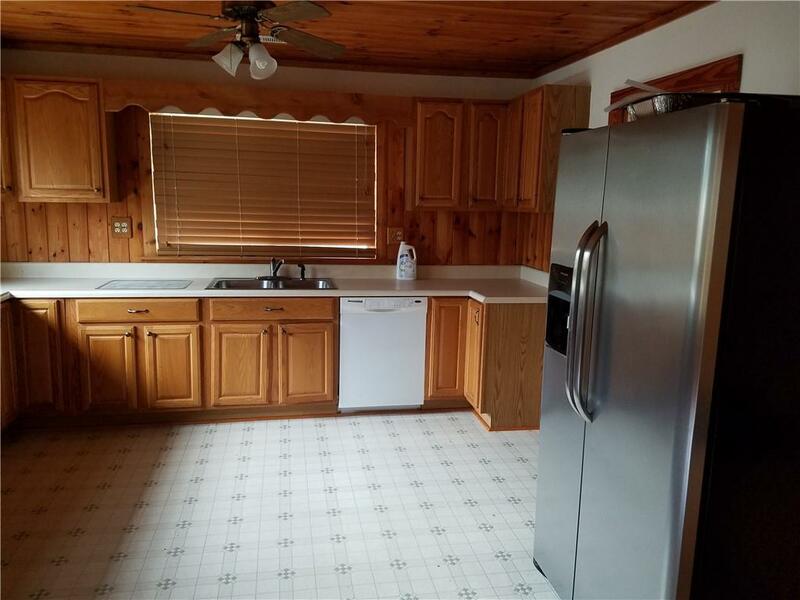 There are keys in the kitchen drawer next to the oven to access that garage, which is offered separately. 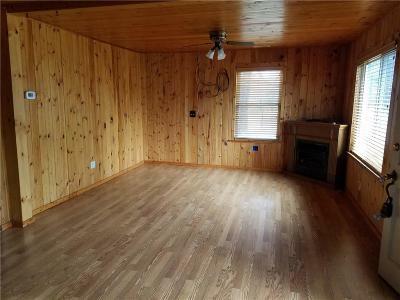 Or both tracts are offered for $295,000.